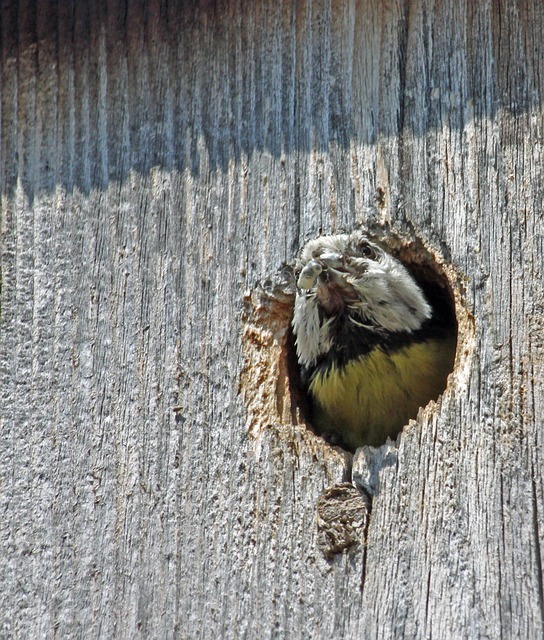 Growing up in a central European country with pretty cold winters, it was very common to have a nest box or feeder on your tree in the garden. This is to help small birds survive the long and cold winter. I clearly remember when I was a young boy, around 5-7 years old and snow covered everything, I could spend hours in our kitchen window watching birds having a feast from the feeder boxes. We carefully made next boxes and feeders with my dad in his garden shed then we hanged them out and filled them with some tempting nuts and seeds. The long and cold winter months make small native birds lives extremely challenging, food is hardly accessible under the snow, therefore they have to fight for their survival continuously. Coming to Australia, the bird feeders are not as common as in colder parts of the world but the nest-boxes are actually quite the opposite here. They are used as a way of supplementing the critical accommodation shortage for native wildlife in the suburban areas, not having to share your own home with them. Unfortunately, most of the available birdhouses in Australia don’t meet the optimal needs of the birds. Their structures and designs are brought over from Europe and they are not really suitable for the Austral wildlife. 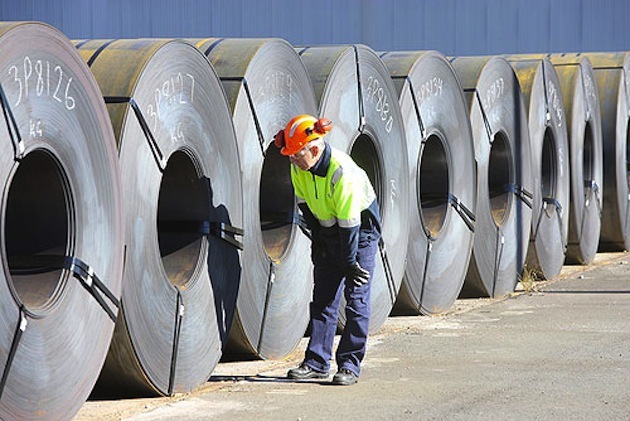 In nature, the factors of the hollow such as entry size, shape, wall thickness, how protected and how high it is from the ground determines who moves into it. Different species have different expectations in terms of the qualities of their home therefore, they don’t just select them randomly. Native species are extremely cautious by nature and they only move into man-made nest-boxes when they have no other choice. That is why it can take quite long time, for example, a birdhouse to be occupied and become a home. How to Make A Nest-box More Appealing For Native Wildlife. Create a nice bed in it using dry leaves or mulch and that will stimulate a naturally occurring environment and make them feel more comfortable and secure to accept it as a home. If you are planning to make or install a nest-box in your garden, it is best to consider less common species or species that are under threat when it comes to making the decision on the size of the box and its design. Do some research to find which species are in your area and how they like their nests to be, so you can replicate it. Ensure you place a suitable size and shape nest box to avoid unwanted feral guests making it home. It is also suggested to monitor your nest-box regularly with minimal disruption if possible to make sure your occupiers are not exposed to any threats. I love birds and I would love to attract some hummingbirds to my garden. How far away can they smell the sugar water that you put out in the feeders made for them. Or maybe I just need to make sure I have some flowers out there that they like to draw them in. Will they stay in bird houses if you have them and the openings are small enough for them to feel secure? Not sure on that one Donald. Please help anyone if you know the answer to Donald’s question. Thanks. This is great advice when it comes to making the perfect home for these little guys. I sometimes set and watch birds for quite awhile, especially when it is cold outside and they are so cute. I want to make sure that they are taken care of this winter so I want to make the proper homes for them. Thank you for the information to help me do just that. We have to help these little guys and give them some cover in the winter months. Are these the birds that aren’t big enough and strong enough to fly south for the winter? I feel sorry for them after reading your post and I will definitely have to make some houses for my yard this winter. I would like to make a bird sanctuary in my back yard with houses, feeders, baths, and flowers they like to feed on. Thank you for this information it will help me do that. I have a lot of other work to do as well though so I will continue my research into sanctuaries. I only want to draw certain birds and I am hoping to figure out how to do that. Sounds great Anh! Let us know how you go. Would love to know. This is very cool I have been wanting to put up some bird houses in the back yard but I want to draw in certain birds, Is there a way to do that? I mean I don’t want a bunch of black birds in the back yard but we do have these little barn swallows that fly around eating the mosquitoes that I would like to keep around. What do they like the most? 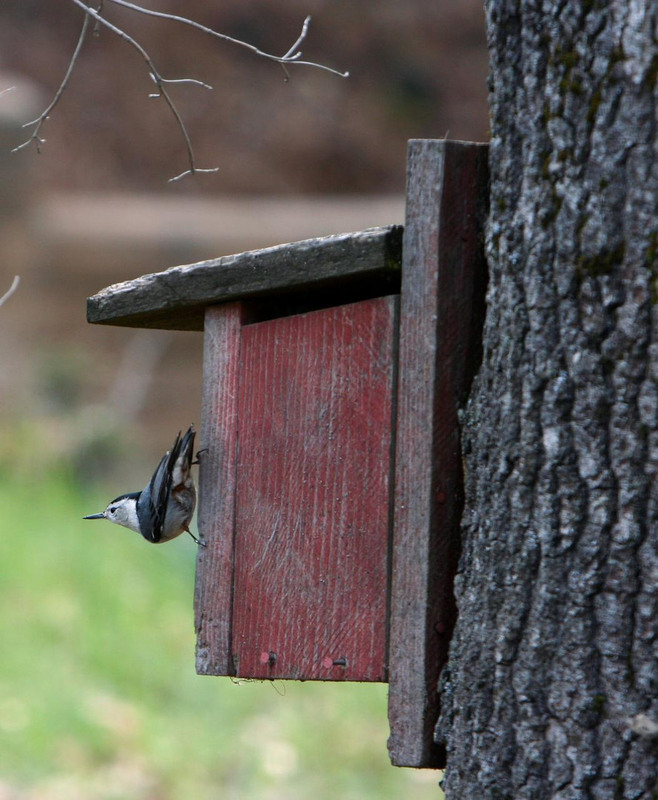 I think it is noble and kind for people to have, not only bird feeders, but also nest boxes. In some places where the winters are very harsh, the foliage on trees can wither away, leaving the poor birds with hardly any shelter in which to lay their eggs. I totally agree with having one in your yard, but my town house association will not allow me to have one because they like keeping wildlife away. It is very critical to get the houses and feeders at the right level for each bird and to make the openings small enough that the predator birds and things can’t get inside to hurt them. I had a neighbor once that made purple martin houses because that was all he wanted around. Apparently they like to eat all kinds of bugs but especially mosquitoes. Great point, thank you Melissa.